In our modern age, seeing a derm and getting prescribed a pill for better skin isn’t necessarily revolutionary. Taking a pill for better skin that doesn’t contain hormones or retinoids? That seems too good to be true—but we’re listening. The latest buzzy product in the ingestible beauty trend involves pills and liquid supplements that contain hyaluronic acid, a biopolymer that occurs naturally in our bodies. You've probably seen it plastered on the labels of serums and moisturizers. After all, this magical molecule has the ability to hold 1000 times its weight in water, which makes it a crucial ingredient in many skincare products, since our bodies produce less of it as we grow older. Keep scrolling to see if hyaluronic acid pills can plump up your skin from the inside out. First, let's start with the logic behind the whole eating-your-hyaluronic-acid theory. “The principle behind ingestible supplements is to provide the body with the necessary building blocks for healthy skin cells and collagen, as well as maintaining appropriate stores of antioxidant defenses against free-radical damage,” Zeichner explains. Hyaluronic acid specifically is something that is already present in your body but decreases as you age. "The primary role of hyaluronic acid is to lubricate and cushion joints, however it does also provide a support network to the skin, resulting in a plump, youthful appearance," Kilner says. So, will taking hyaluronic acid orally help your skin plump up from the inside out? Kilner says yes. 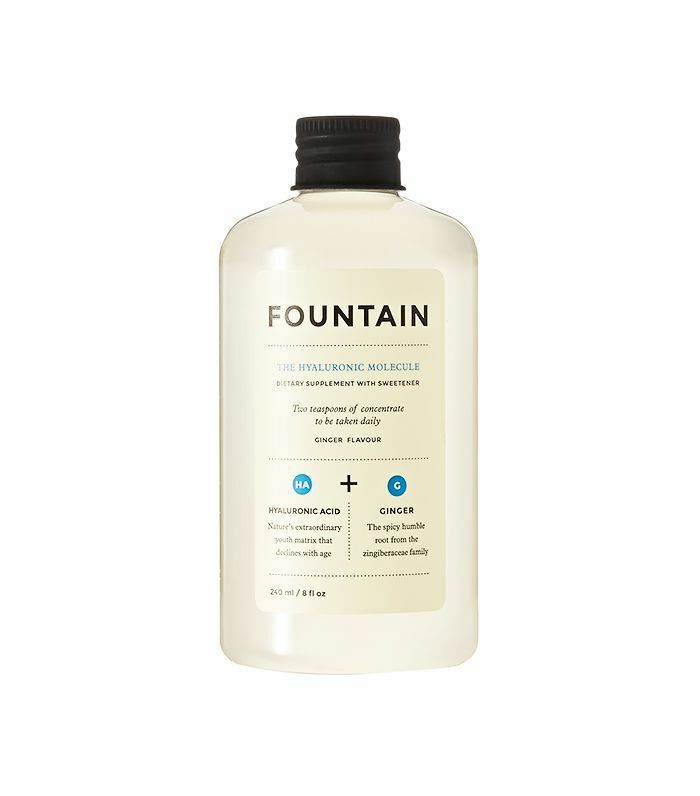 "A daily dose of Fountain The Hyaluronic Molecule ($50) helps supplement declining levels of hyaluronic acid and offers below-surface cushioning to the skin," she says. On the flip side, Zeichner says he's not so sure. “Hyaluronic acid is a humectant—a moisturizing ingredient that attracts water. It is unclear whether ingesting it will truly affect the skin,” he remarks. But not all hope is lost: Since your gut health is tied to skin health, Zeichner says that if hyaluronic acid pills can improve the health of your GI tract and reduce inflammation, then your skin can benefit from it as well. “An angry, ‘leaky’ gut promotes generalized inflammation that has a negative impact on your skin, so any supplement that can improve that can also benefit your skin,” he says. Keep scrolling to see shop some of the most popular hyaluronic acid supplements. "Fountain's unique liquid format also ensures full bioavailability, meaning the body is able to utilize hyaluronic acid more effectively than it would with traditional capsules or tablets," Kilner says. These yummy gummy chews blend hyaluronic acid, marine collagen, and sea buckthorn to give your cells the hydration they need. 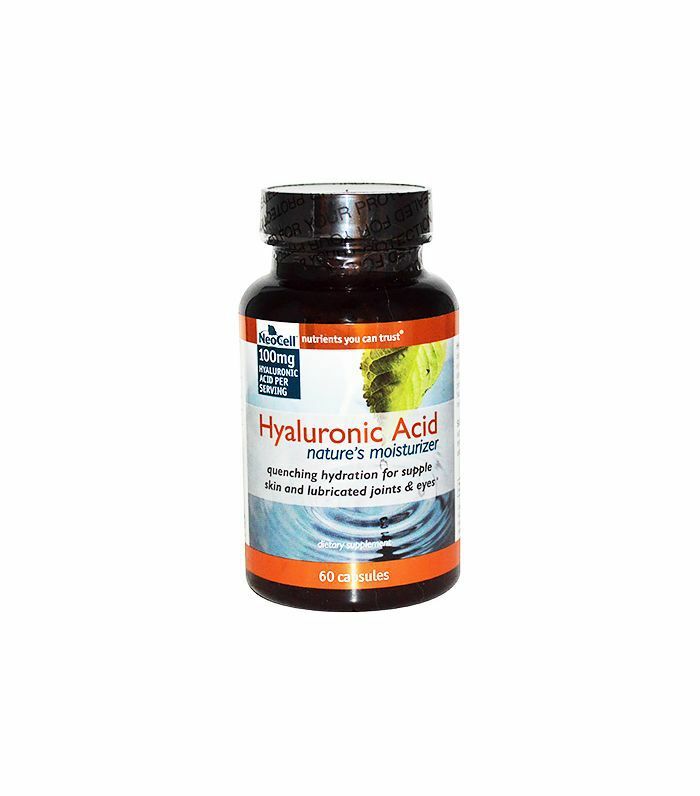 These hyaluronic acid pills promise to provide the most bio-available form of hyaluronic acid and are free of soy, wheat, lactose, and starch. This story was originally published on June 11, 2015.